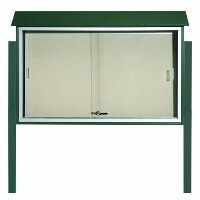 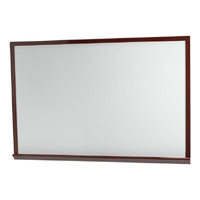 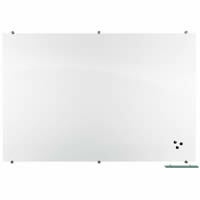 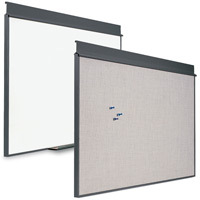 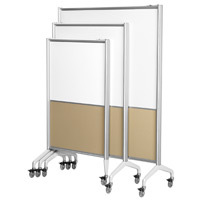 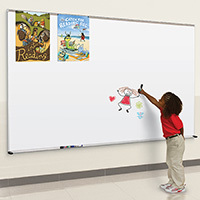 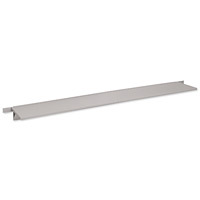 EganSystem 202 track-mounted Wall Mounted Whiteboards and tackboards feature unique, adjustable corner mounts that slide on and off. 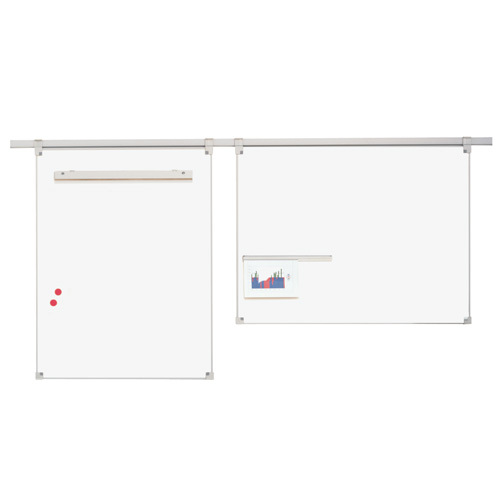 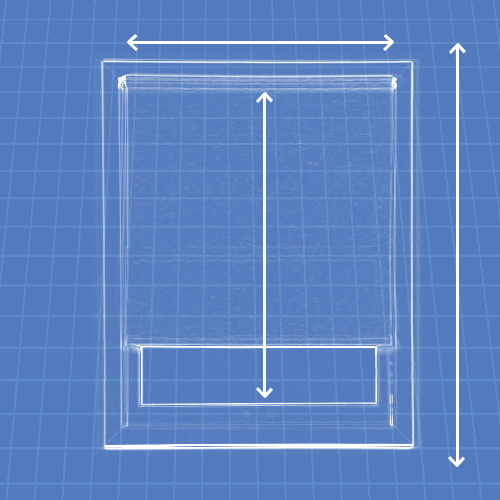 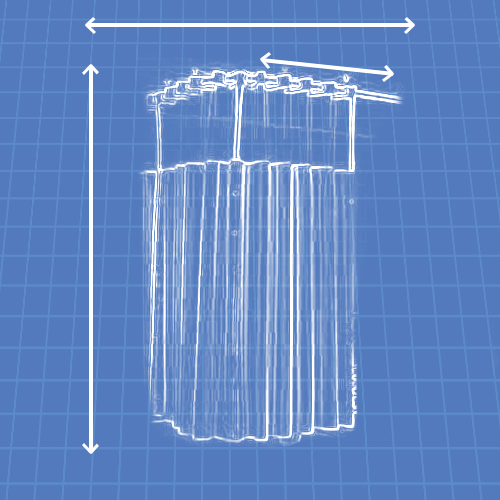 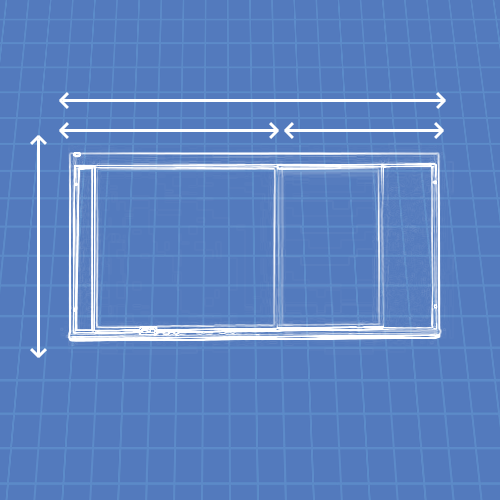 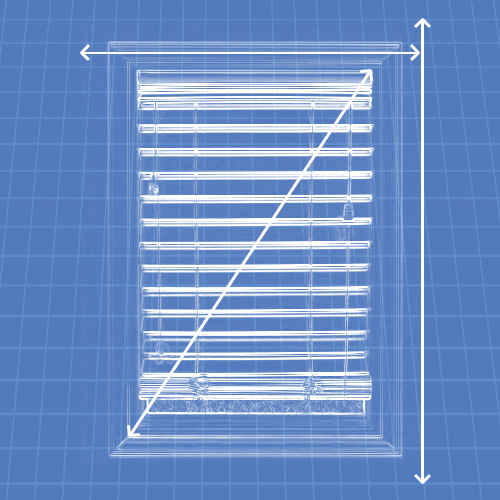 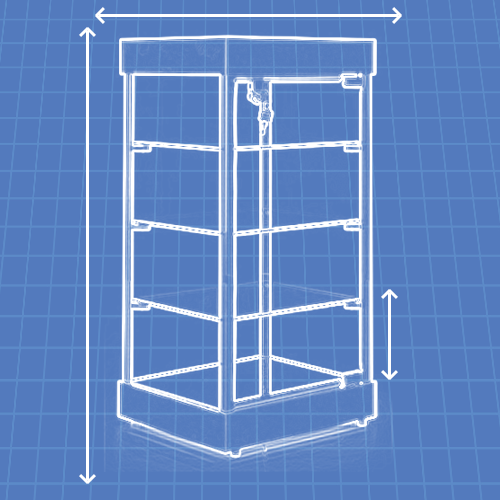 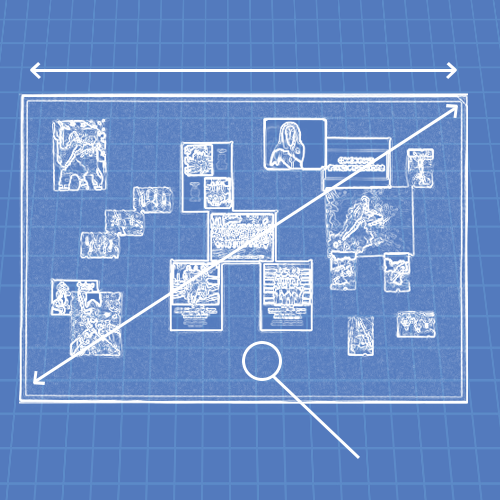 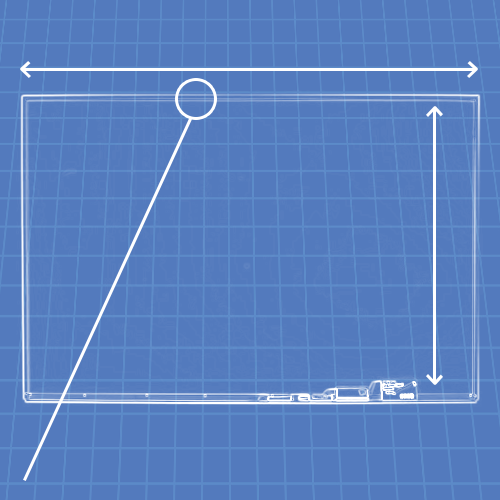 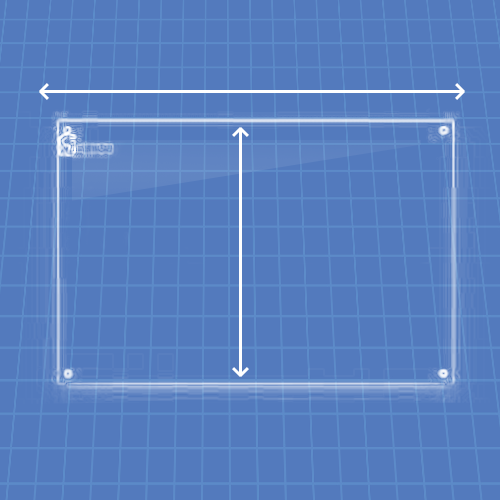 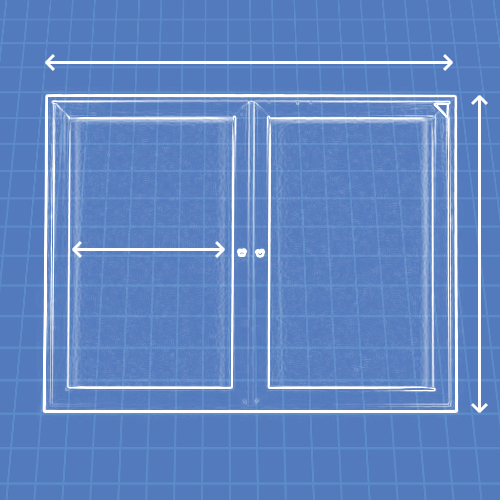 This design permits boards to reconfigure easily--hang them in any orientation. 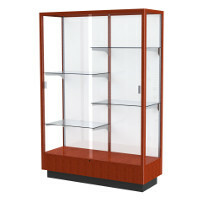 Finished in EganMetallic to match the 202 Collection. 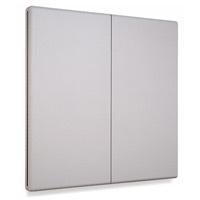 Available with EVS Write or EganBoard Porcelain surfaces. 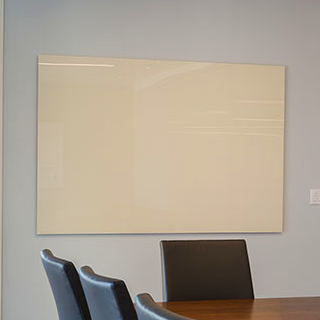 When ordering, it is important to note that EVS and EganBoard Porcelain are designed with slightly different shades of white. 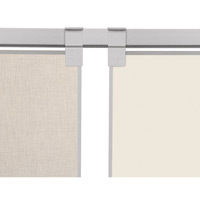 When installed side-by-side, the difference in hue is noticeable. 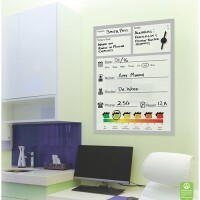 Select between EVS Write or EganBoard Porcelain surfaces. 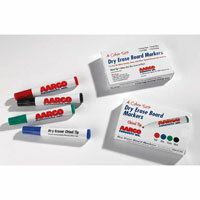 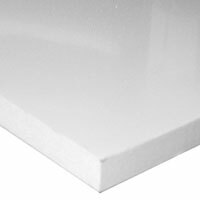 Choose a finish for EganBoard Porcelain boards (Egan Metallic, Putty, or Charcoal). 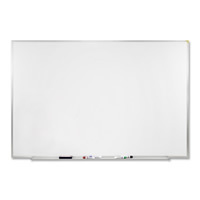 Choose to have a one- or two-sided board. 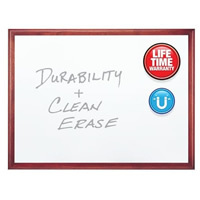 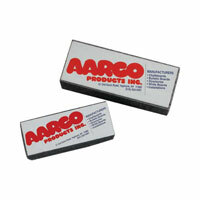 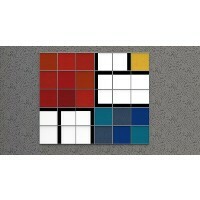 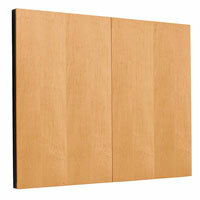 Select PermaGrid (2" grid pattern on board) for 36" x 48" Porcelain surfaces if desired. 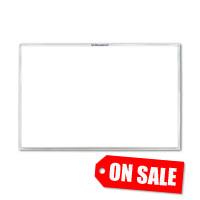 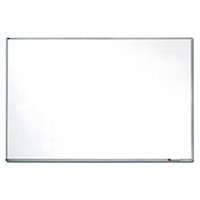 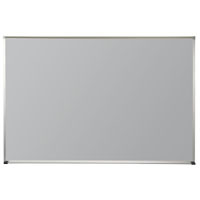 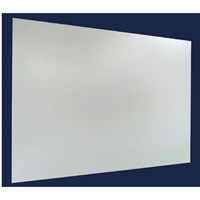 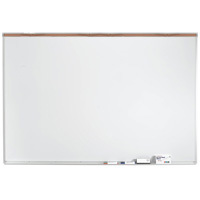 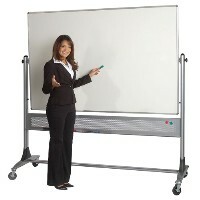 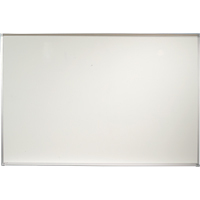 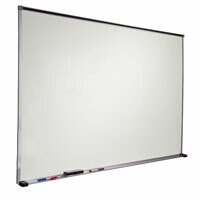 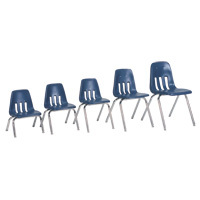 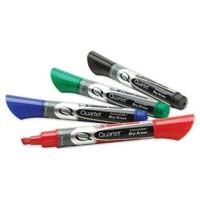 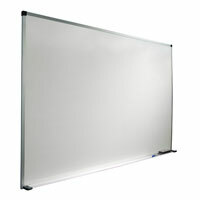 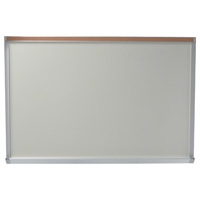 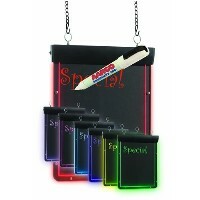 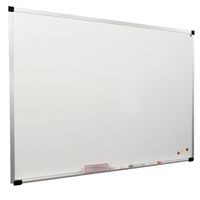 Flipchart assembly available for 36" x 48" boards. 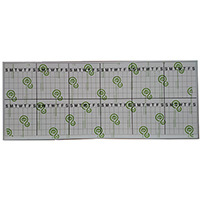 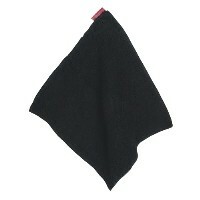 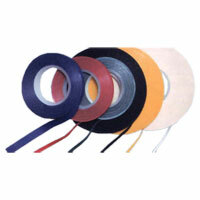 Tackable EganFabric available on opposite side of any other option. 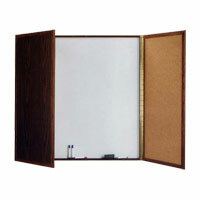 "Egan™ EganSystem 202 - Boards"